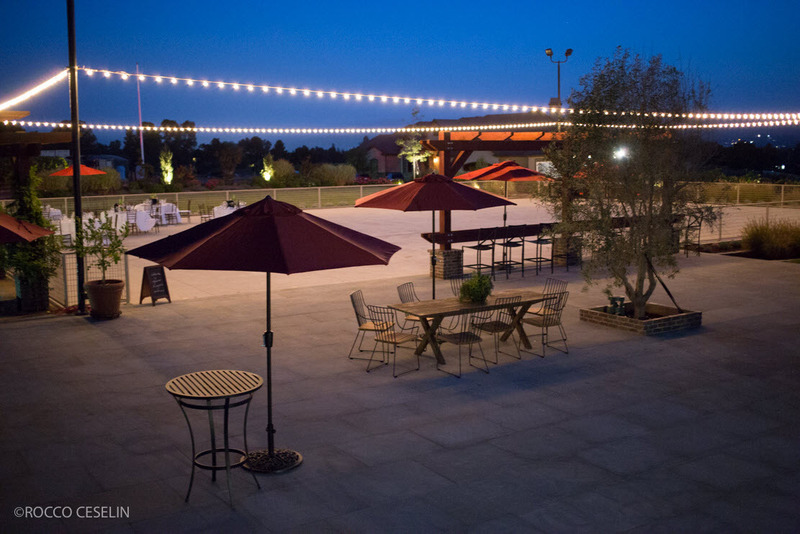 Discover Miramar Vineyards, Santa Clara Valley's Newest Family Winery! 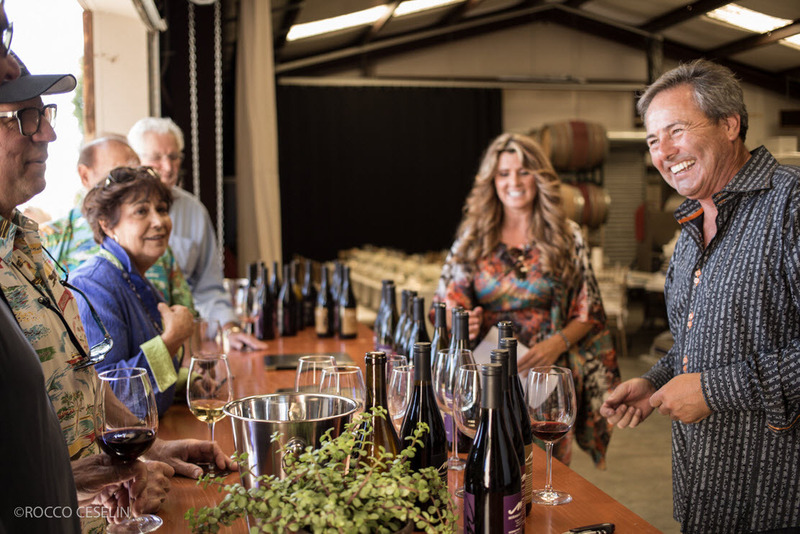 Miramar Vineyards is nestled on ten pastoral acres in the eastern foothills of San Martin, California, about thirty miles south of Silicon Valley. 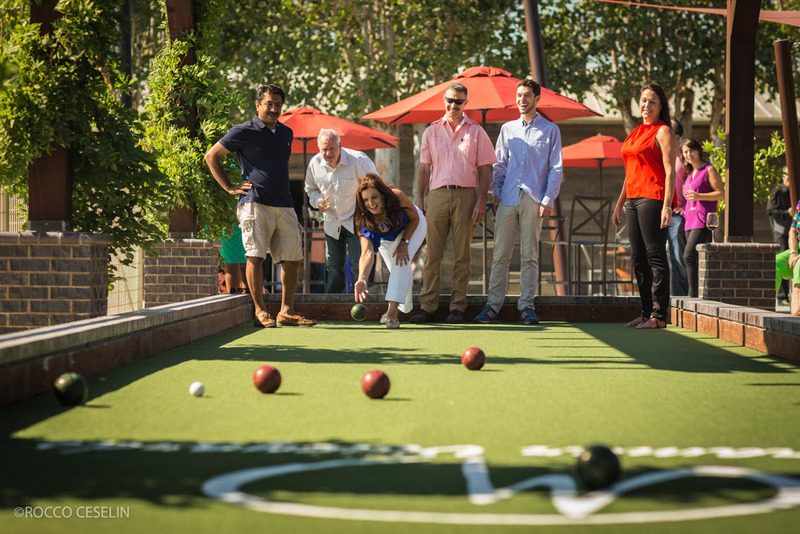 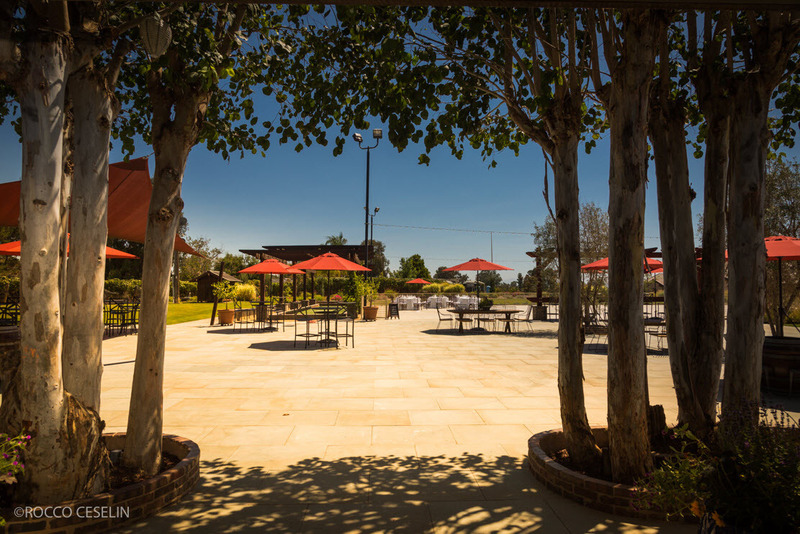 Our tasting room offers spectacular panoramic views along with bocce ball, comfortable outdoor seating, and delicious wines that will keep you coming back for more. 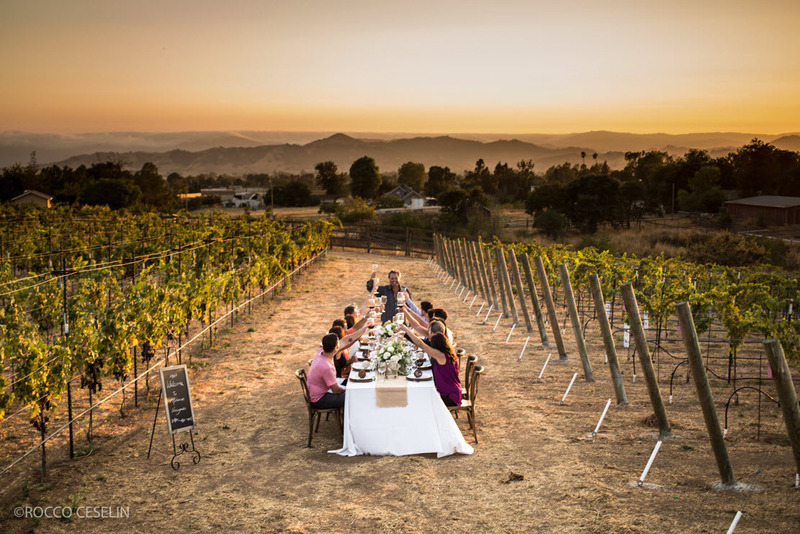 We encourage you to bring a picnic.